Maddie & Tae Cover "A Little Past Little Rock"
Country duo Maddie & Tae are making waves on country radio and this time with their cover of "A Little Past Little Rock." Listen here! Country duo Maddie & Tae have been making waves on the radio recently and with their acoustic cover of “A Little Past Little Rock,” it’s getting even better for fans! Their voices coupled together combined with the slow acoustics of the guitar give “A Little Past Little Rock” every ingredient it needs for success among their fans as well as fans of Lee Ann Womack who originally performed the track. Once you listen to the full song, it’s no question that Lee Ann is proud of the girls! And with only four years into creating a big name for themselves, Maddie & Tae are absolutely crushing it! 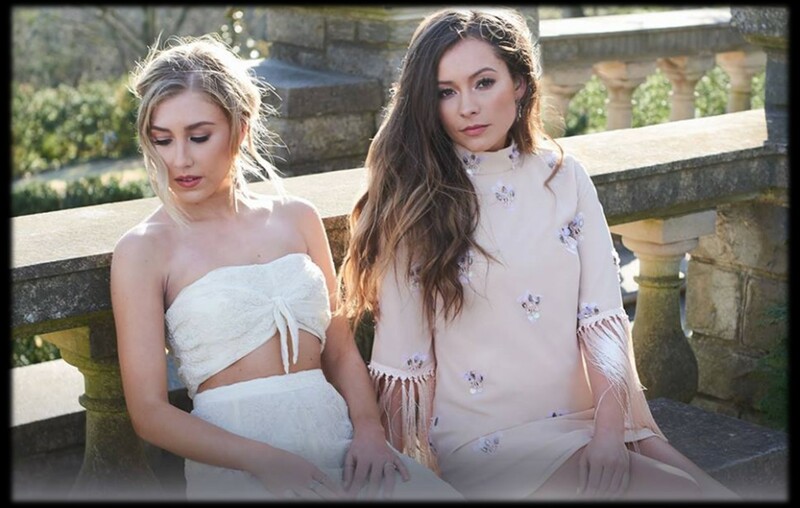 For more Maddie & Tae updates, keep up with Country Fancast!